Feb. 12, 2019 6:10 a.m. 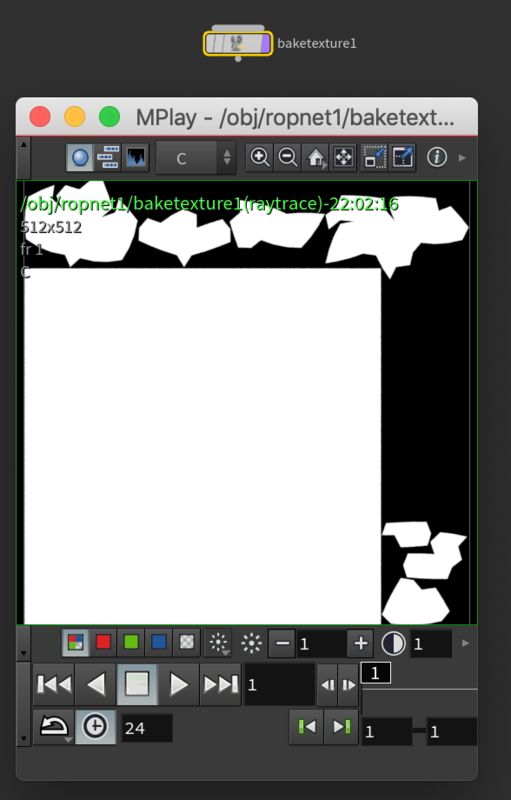 I was just trying to get my head around bake texture and having a bit of trouble. 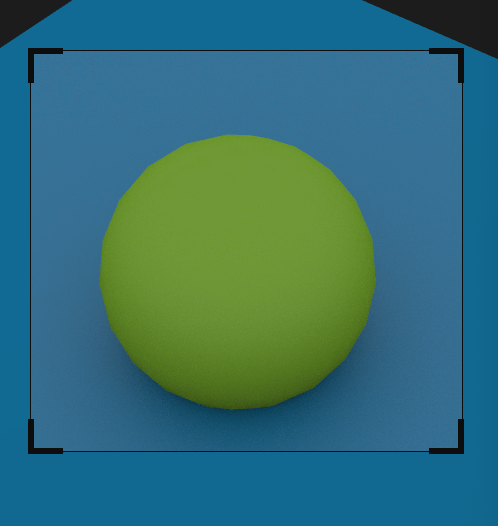 So I have an object in my scene that is rendering like this. Could that be causing the issues? Feb. 12, 2019 11:07 a.m.
Feb. 13, 2019 8:14 p.m. I'm still having a bit of trouble with the actual file export though. I set it to rat and added an extra plane but it doesn't seem to write out a usable file. If you have a sec, I updated the file. Feb. 15, 2019 11:55 a.m. If you enable “Extract Image Planes” (under Images->Main tab), it will pull image planes inside the .rat file in selected extract format and put it the same path as the .rat output picture. By default it will extract the beauty/Cf+Af plane even if you haven't enabled any quickplanes (the convenience toggles right under the “extract format” dropdown). The reason why extra image plane with “all_comp” doesn't work is because it's for per-component output and the component list is empty. You can choose “direct” vex variable instead for indirect lighting, “indirect” for indirect lighting, or simply “Cf” if you want everything.